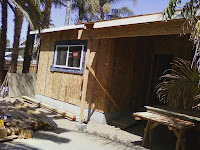 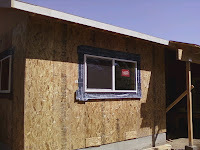 Here's another update on our master bedroom addition in campbell. 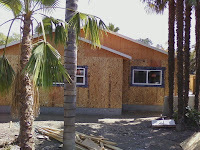 Since the last update, the rough framing, roofing, electrical, and plumbing have been completed. 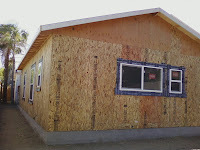 The first stucco treatment will be added this week.